BFGoodrich® Tyres and Tire Stickers, a specialist in tyre customization, have teamed up to launch exclusive tyre decal technology on five BFGoodrich tyre lines. Tire Stickers was established in 2007 and produce durable, high-quality sidewall decals for vehicle owners who want a customized look to their tyres. The second-generation technology for these tyre decals was developed and offered exclusively with BFGoodrich® Tyres through 2020. The tyre decals feature custom brand colours and align precisely with raised sidewall lettering on select BFGoodrich products. 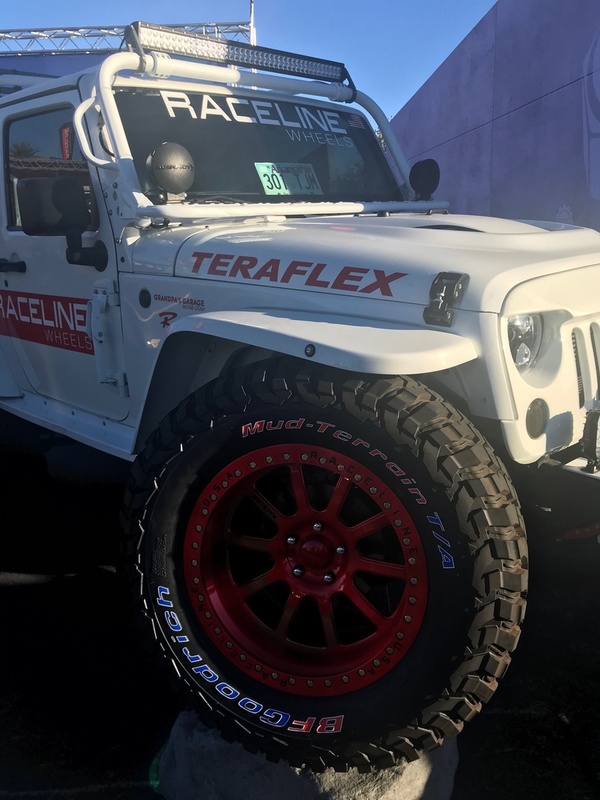 BFGoodrich teamed with Tire Stickers to perfect the alignment of decals with the tyre sidewall engravings. Drivers who purchase tyre decals for their BFGoodrich® Tyres can install them in minutes. Each purchase includes an installation kit and instructions. This durable, raised-rubber tyre lettering is a permanent solution that withstands normal on-road and off-road driving conditions, standard cleaning, and even power washing. “BFGoodrich builds tyres for performance. 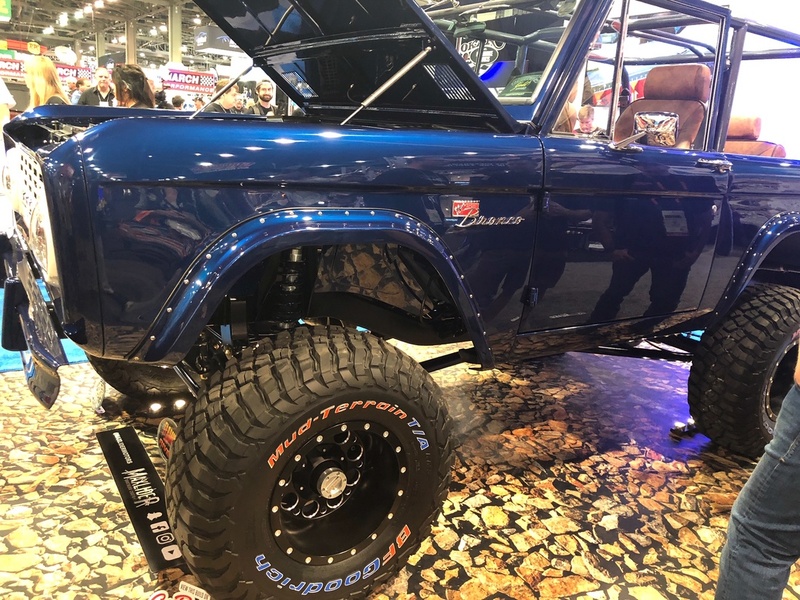 We also like them to look good – and partnering with Tire Stickers on this technology helps our products stand out for performance and style” said Carrie Woodward, BFGoodrich global consumer experience manager. BFGoodrich tyre decal kits are sold in sets of four or five (to accommodate a full-size spare tyre). Prices range from $159 to $199 per set. Pre-orders began in November an0064will ship in January 2019. To shop for the decals, visit www.tirestickers.com/shop/bfgoodrich-tire-letters. To see high-resolution photos of the tyre decals and to view a video of decal installation, visit news.bfgoodrichtires.com/tiredecals.